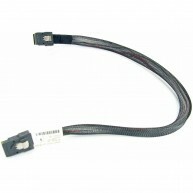 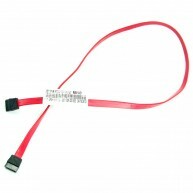 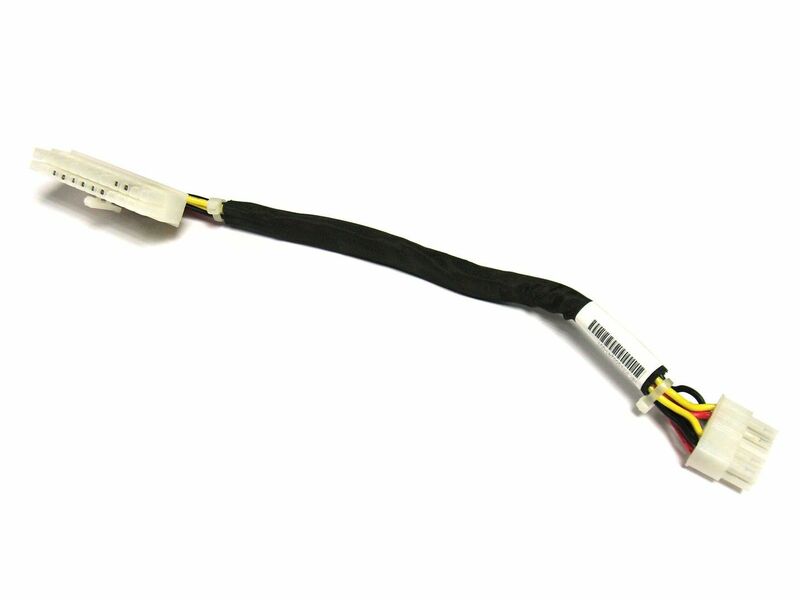 HPE SATA cable - 740mm (30 inches) long. 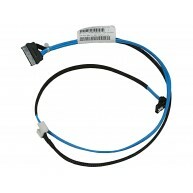 Produto Recondicionado. 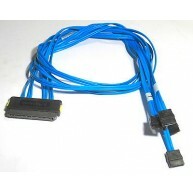 HP Mini-SAS cable Used for internal (LTO) tape drive. 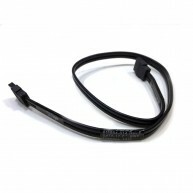 Produto Recondicionado. 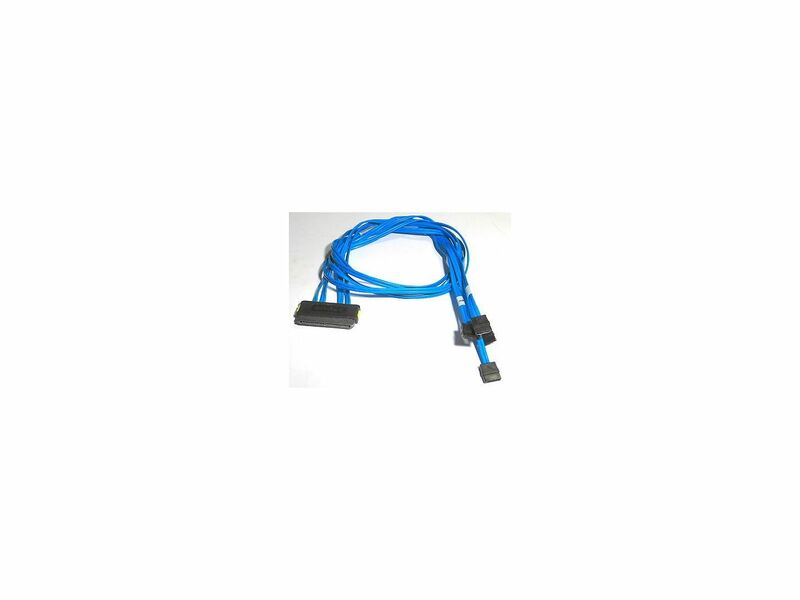 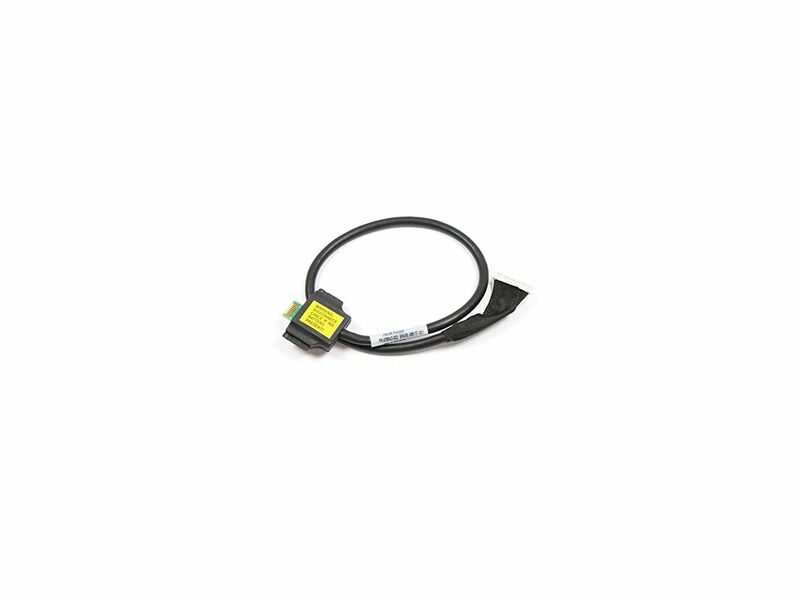 HP Hot-swap Serial ATA (SATA)/Serial Attached SCSI (SAS) cable48.2cm (19in) long (short version), 4-lane Produto Recondicionado. 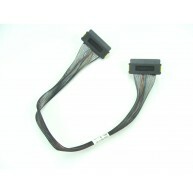 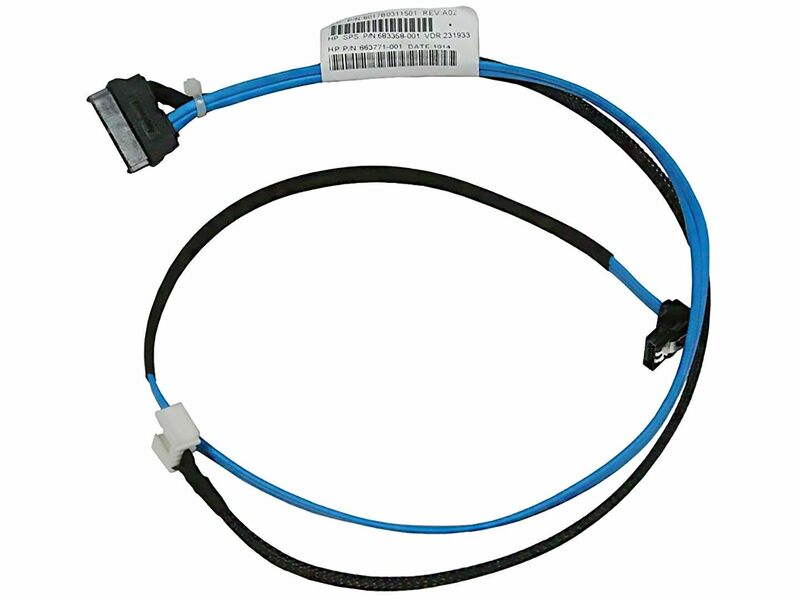 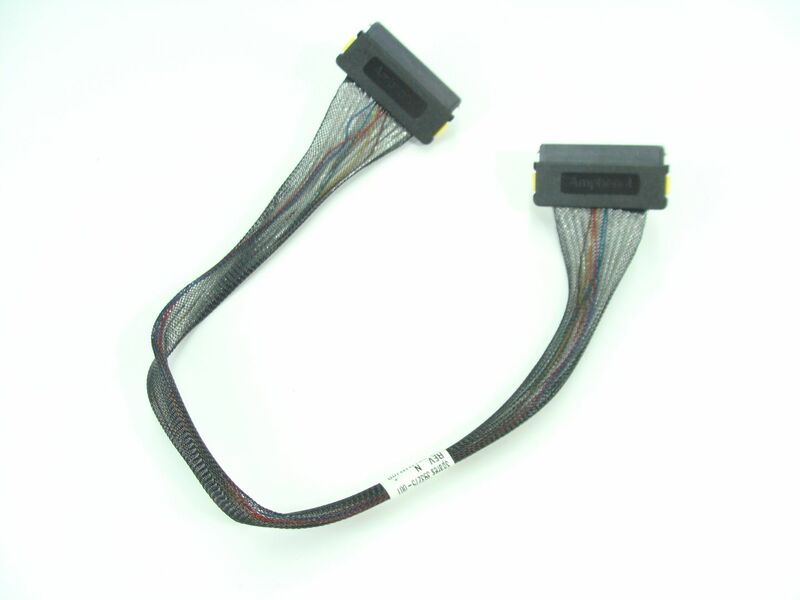 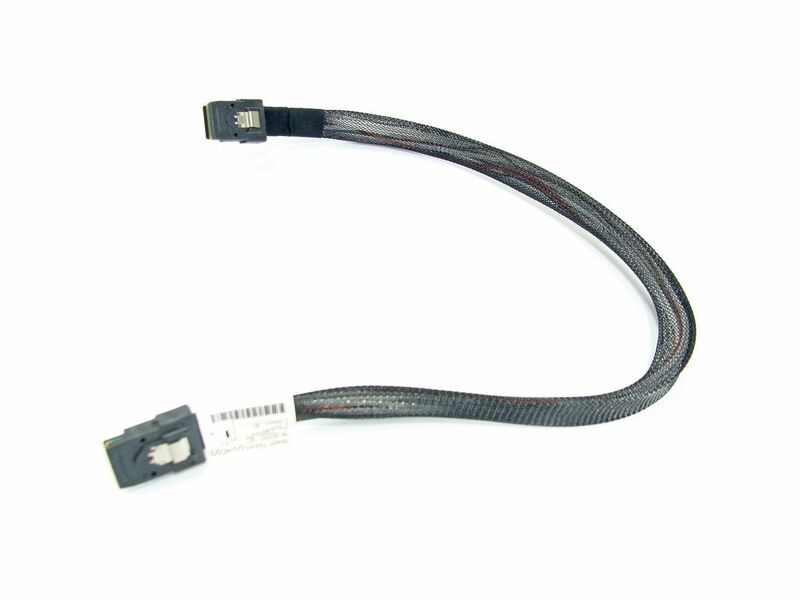 HP Serial Attached SCSI (SAS) cable83.8cm (33in) long, 4-lane Connects between the hard drive backplane board and the SAS controller board Produto Recondicionado. 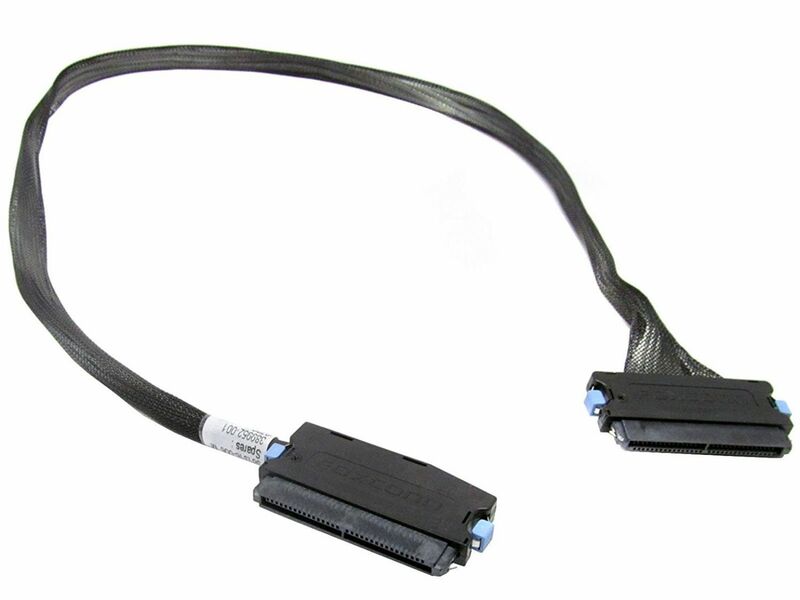 HP SATA optical drive 'Y' cable assembly Connects from the rear of the optical drive to (1) a SATA connector on the system I/O board and (2) to a power supply backplane power connector Produto Recondicionado. 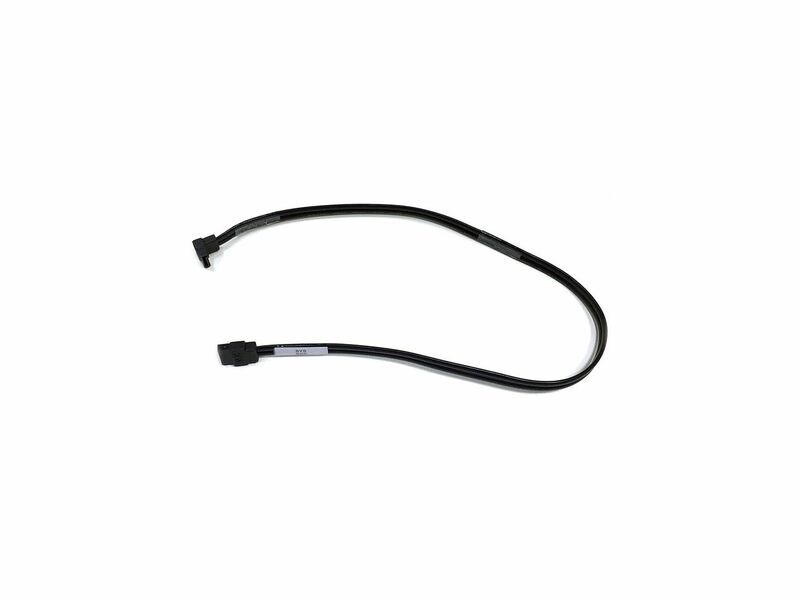 HPE Smart Array battery cable assembly 28AWG, 15-position, 610mm long. 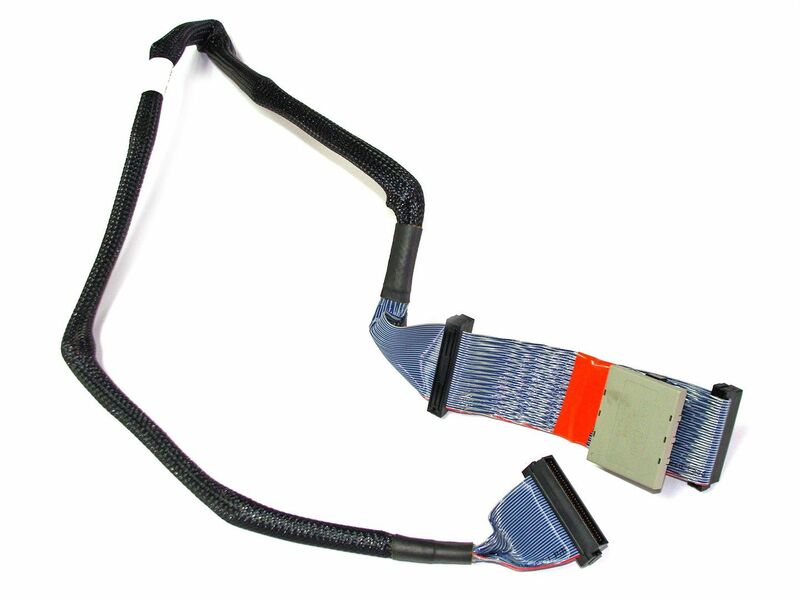 For use with Smart Array battery backed write cache (BBWC). 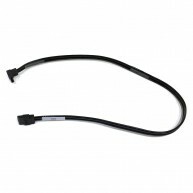 Liga a Bateria ao Módulo de Memória. 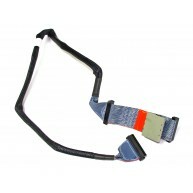 Produto Recondicionado. 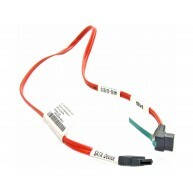 HP Cabo de energia m/m controladora RAID 20,5cm. 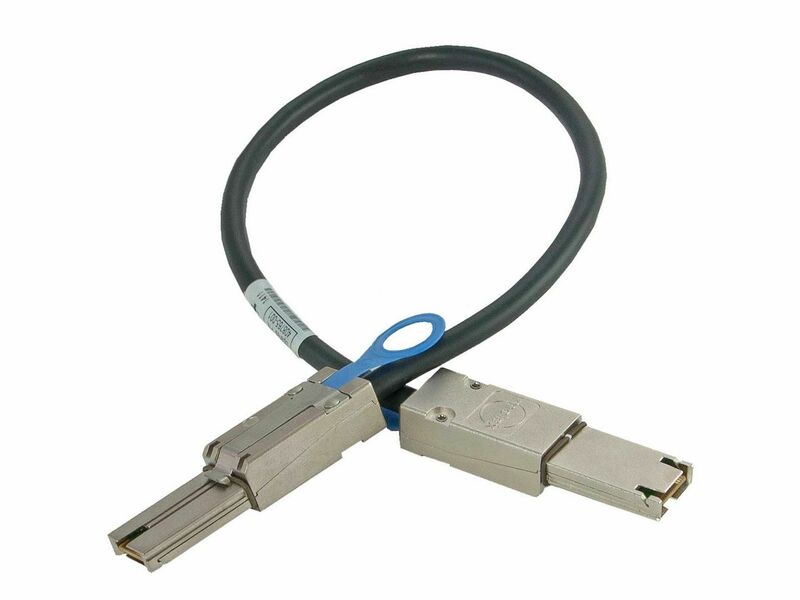 Produto Recondicionado. 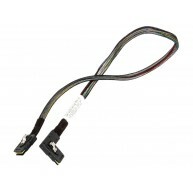 HPE Mini-SAS Cable 560mm long.Connects between the hard drive backplane board and the integrated SAS controller on the system I/O board or PCI SAS controller board (for both the LFF and SFF hot-plug hard drive cages). 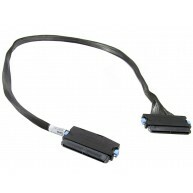 HP SATA cable - 1U, 61.0cm (24.0in) long. 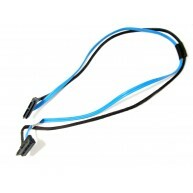 Produto Recondicionado. 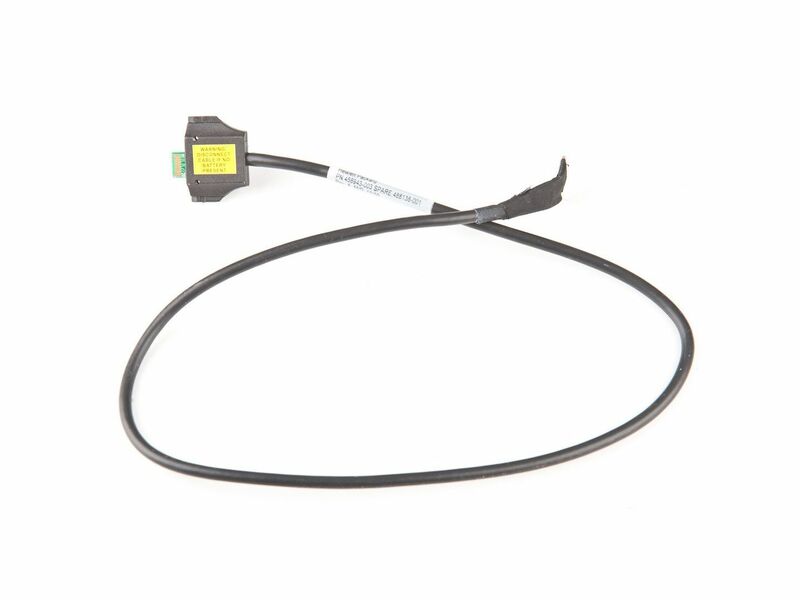 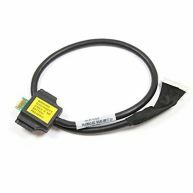 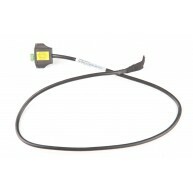 HP Optical drive SATA/power cable. 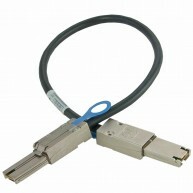 Straight connector to right angle connector, 635mm (25 inches) long. 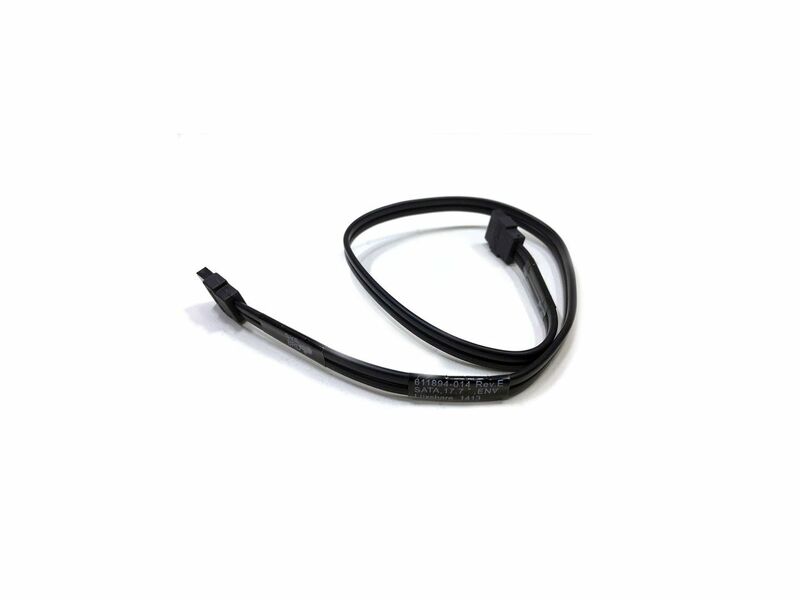 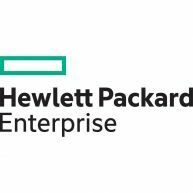 HPE Drive Cage Power Cable only. 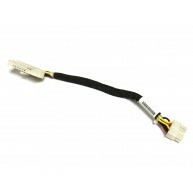 Produto Recondicionado. 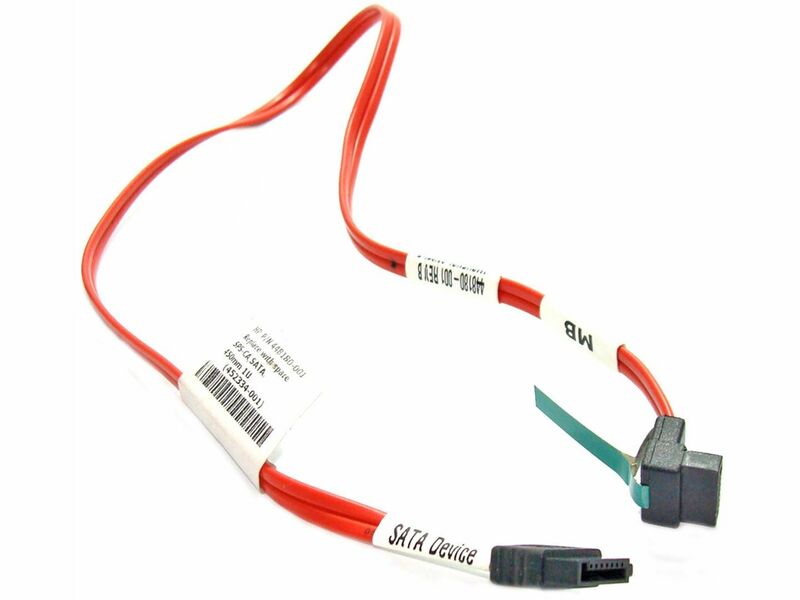 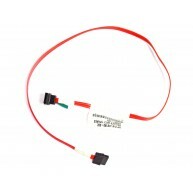 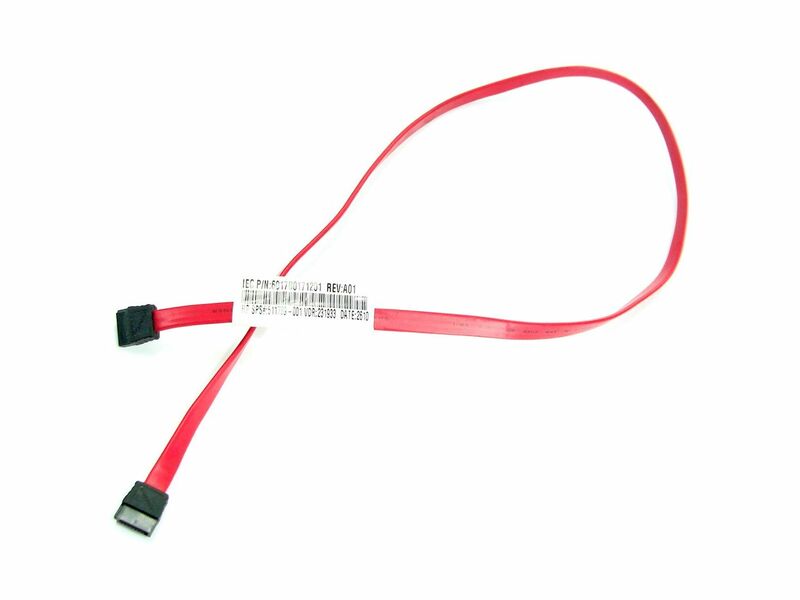 HPE Smart Array battery cable assembly 28AWG, 15-position, 35.5mm long. 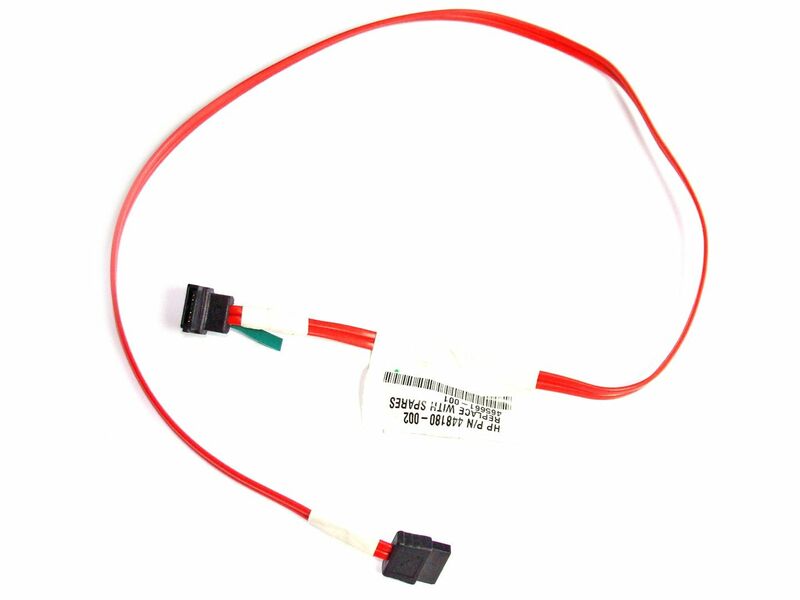 For use with Smart Array battery backed write cache (BBWC). 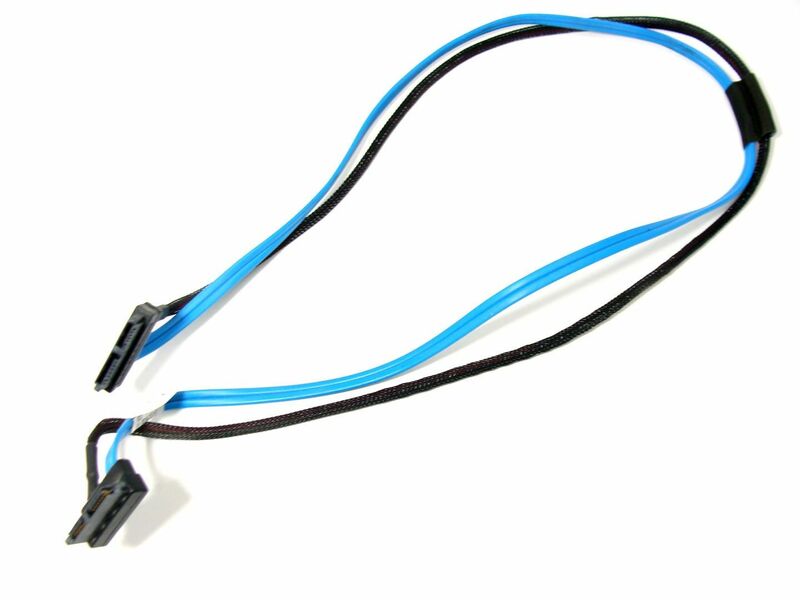 Liga a Bateria ao Módulo de Memória. 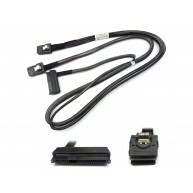 Produto Recondicionado. 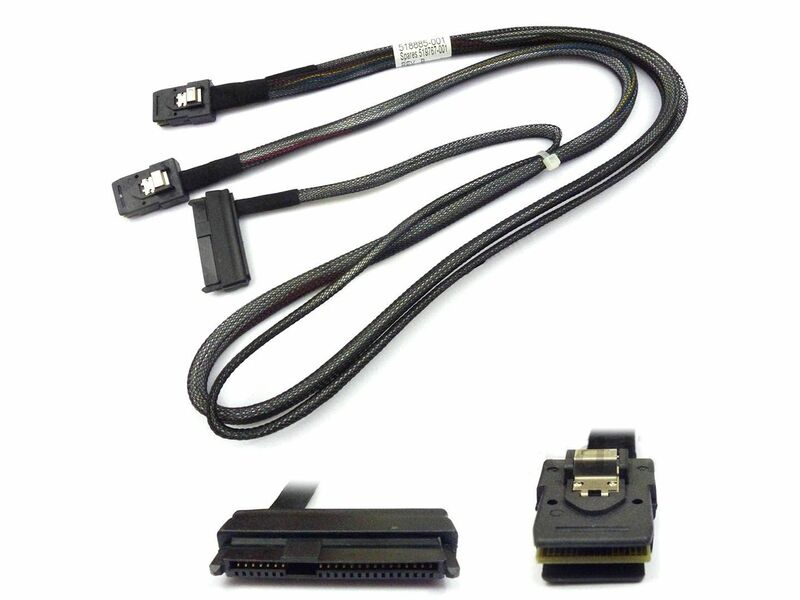 HPE 4 port SATA fan-out cable Has one 7-pin SATA connector on one end and four 7-pin SATA connectors on the other end Produto Recondicionado. 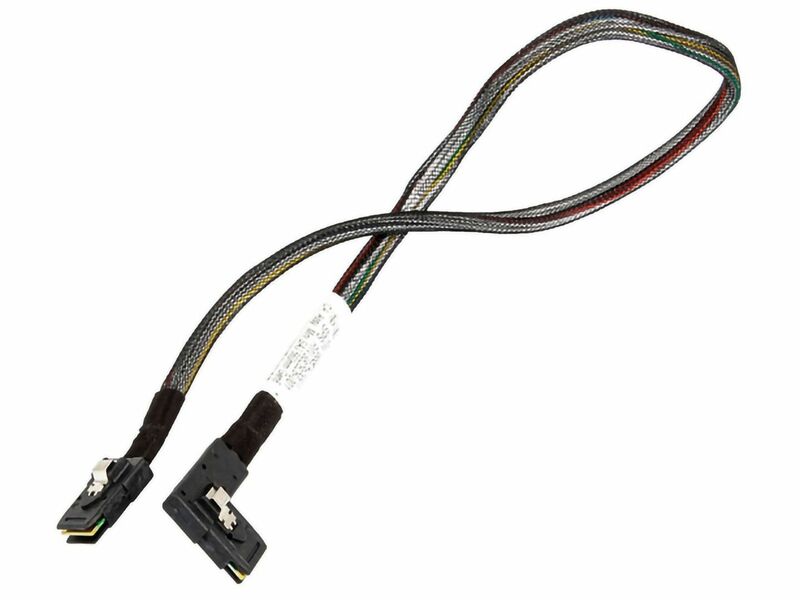 HPE SATA optical drive / hard drive data cable - Straight connector to right angle connector, 450mm (17.7 inches) long Produto Recondicionado.